I had a really fun shoot with another model. 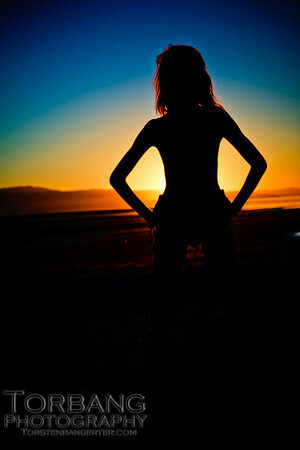 We went to Black Rock at the Great Salt Lake. There are a lot cool things to shoot their like train tracks, the beach, the water, and the black rock. The bugs are crazy though, and it smells real special. But its always worth it for a picture. Hahaha, I love that you said it smells special! These are great shots Torsten!